After the financial sector and the automotive industry, it is now the pharmaceuticals industry that is concerned about the consequences of Brexit. The UK government has reassured automotive manufacturers that their industry would not be negatively impacted by Brexit. Companies in the pharmaceuticals industry would like their concerns to be heard in the same way. The pharmaceuticals industry indeed relies to a large extent on harmonized procedures in the EU; Brexit could create waves in an industry whose organization depends heavily on European harmonisation, and as a result generate additional costs for companies in the sector and concerns over patients’ access to healthcare. The European system is based on a one-stop shop system for which companies established in the EU are eligible. Provided that mutual recognition agreements are negotiated, pharmaceuticals groups eligible for marketing authorizations (MA) granted to a British company for the marketing of a medicinal product across the entire European Union in the scope of the centralized procedure may have to consider transferring these MA to sister entities in the EU or the European Economic Area (EEA). Likewise, the MA granted by the British authority (the MHRA) should no longer be used as a basis for marketing products in the 27 EU countries in the scope of the decentralized procedure or the mutual recognition procedure. 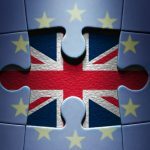 Vice versa, the marketing of medicinal products in the UK based on MA granted by another EU country will no longer be possible. A manufacturing authorization system guarantees that all medicinal products authorized on the European market are manufactured / imported only by authorized manufacturers whose activities comply with the principles laid down by the Commission with respect to Good Manufacturing Practices (GMP). If the UK leaves the EU, the import-export of medicinal products between the UK and the rest of the EU will become more complex if no system is set up for the mutual recognition of authorization and control procédures. The European pharmacovigilance system is coordinated by the European Medicines Agency (EMA). This Agency, headquartered in London, will probably have to move to a country in continental Europe. In addition, if the UK does leave the EU, it will no longer be possible for the same person to assume the role of qualified person responsible for pharmacovigilance at both a European level and in the UK, so companies marketing their products in the UK and continental Europe will have to rethink their pharmacovigilance system. In particular, the UK will have to set up its own pharmacovigilance system; this could, in the future, diverge from the system set up in the EU, which would be a source of costs for companies marketing their products in the two territories. Regulation No 536/2014, expected to enter into force in 2018, aims to simplify the implementation of a given clinical trial in several Member States by replacing the repeated disclosure of largely identical information in each Member State by a single application dossier submitted via a single portal to all of the Member States concerned. This is a major step forward toward facilitating trials on more specific patient populations, such as sub-groups identified through genomic information, by ensuring that a sufficient number of patients take part in such clinical trials. 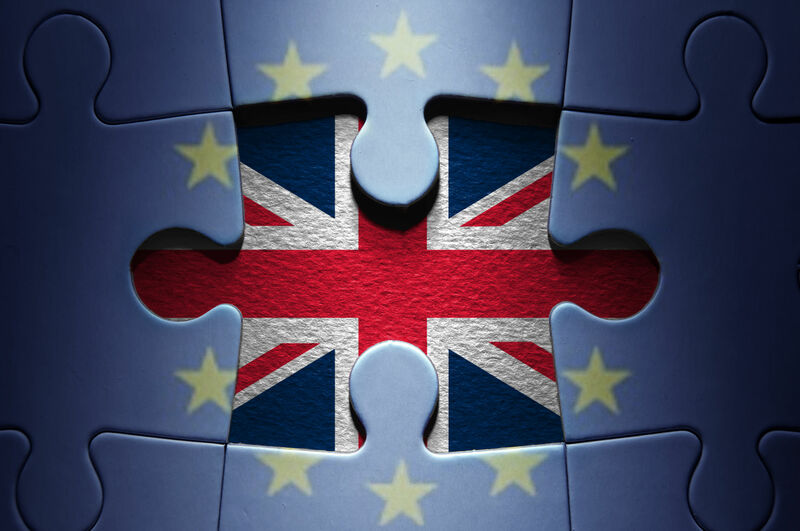 Following Brexit, and unless an agreement is negotiated, British companies will no longer be eligible for this harmonized procedure and a specific procedure will have to be followed to conduct clinical trials in the UK. Access to European research funding will no longer be open to companies based in the UK and which do not have research centres in other EU countries. This is a major cause for concern in the UK’s scientific community, considering its long-term impacts on British patients’ access to healthcare.